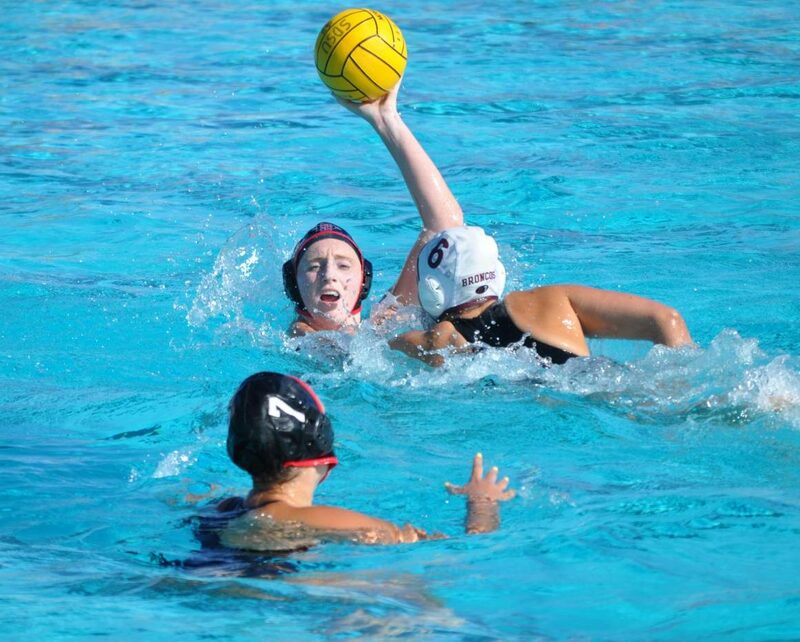 Sophomore utility player Emily Bennett attempts to pass the ball to junior utility player Shelby Kraft during the Aztecs' 4-1 victory over Santa Clara on March 28 at the Aztec Aquaplex. No. 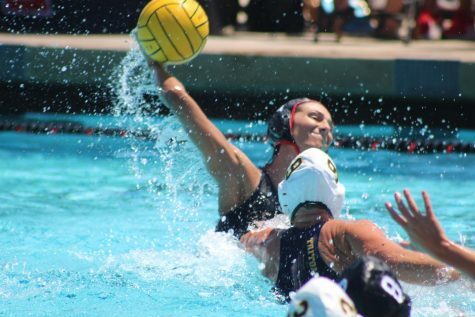 16 San Diego State water polo lost to No. 8 Pacific, 12-7, on April 12 at the Aztec Aquaplex. The Aztecs could not get off to a good start, with six of their seven goals coming in the second half. Head coach Carin Crawford said the team was not ready for the Tigers’ defensive plan. 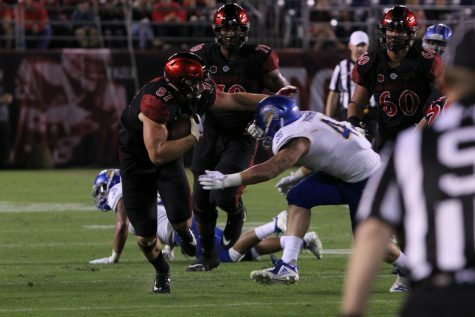 SDSU was surprised to see Pacific’s (12-8, 5-0 Golden Coast Conference) style of defense – something they have not seen all season. As a result of not being prepared for the Tigers’ defense, the Aztecs only recorded one assist and five steals. 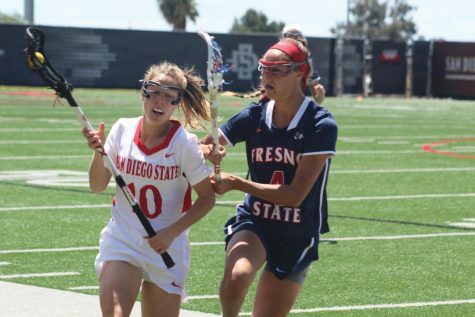 Every game, the Aztecs decide a team MVP that receives a puka shell necklace, and for this game, it was sophomore utility Maddie Higginson, who scored a goal on three attempts and added an assist. Despite playing the eighth-ranked team in the country, Higginson said her team played well, but not well enough to get the win. When the Aztecs (15-13, 5-2 GCC) face another GCC team, it will be for the conference championship. 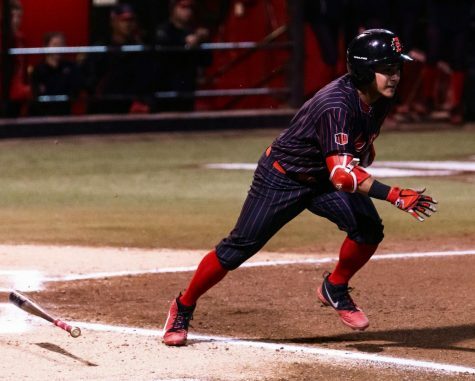 The loss puts the Aztecs in line for the two-seed in the GCC tournament, and Higginson said playing every conference team in the schedule once helps them, especially when the tournament begins in two weeks. “Now that we’ve played everyone, we’ll have the ability to prepare to the best of our ability, and we can bring it to them even harder the second time,” Higginson said. 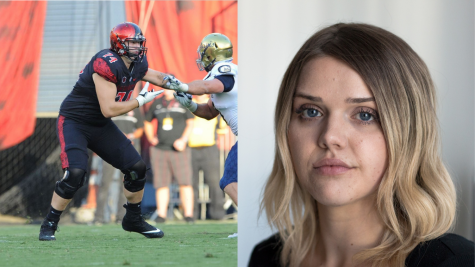 Since the Aztecs played then-No. 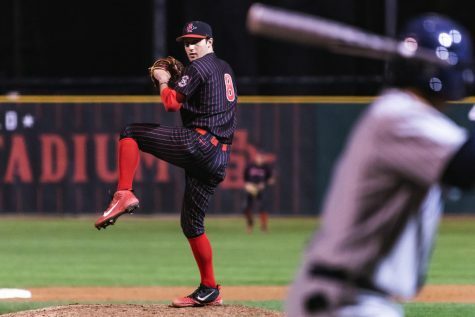 12 Loyola Marymount on March 22, the Scarlet and Black have been hitting their stride. They have gone 7-2, with the other loss being at then-No. 8 Arizona State. Sophomore driver Karli Canale attributes the success to the aftermath of losing to then-No. 14 Princeton. 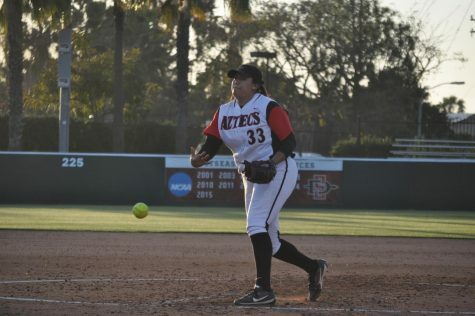 During the past eight games, the Aztecs are 4-2 against ranked opponents, including beating then-T-No. 15 Fresno State on April 5. Canale, who scored twice, said the team will have to move on and use this game as a learning experience. “We’ve been doing really well; we just need to pick it up and onto the next because we got a big game coming up,” Canale said. 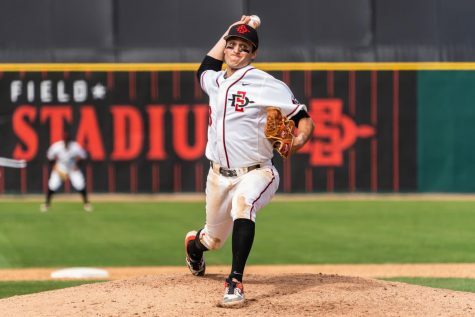 Canale and the Aztecs take on UC San Diego for the Harper Cup, the final regular season game and Senior Day on April 20 at the Aztec Aquaplex.